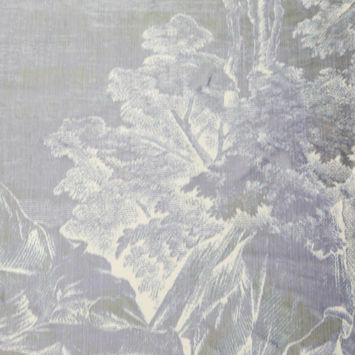 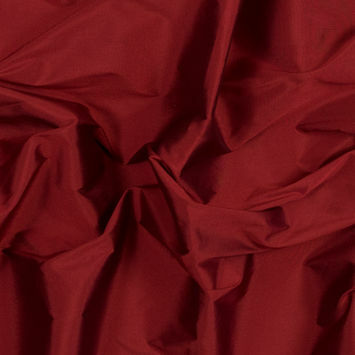 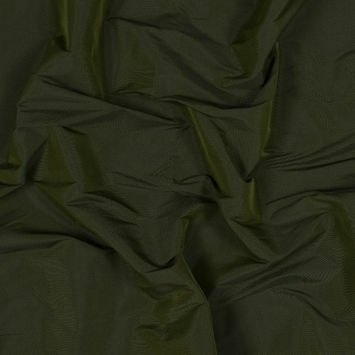 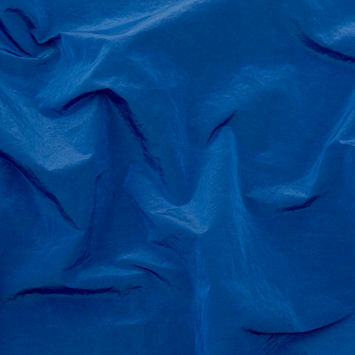 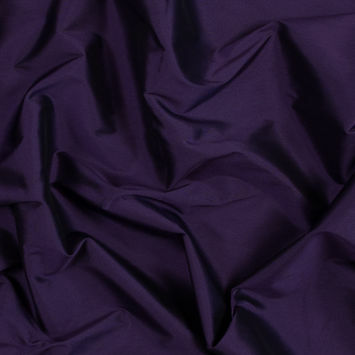 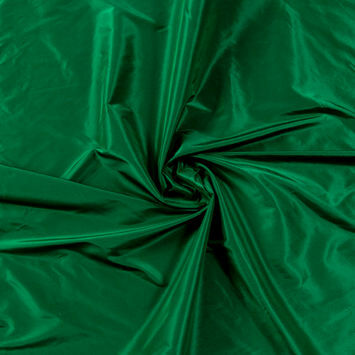 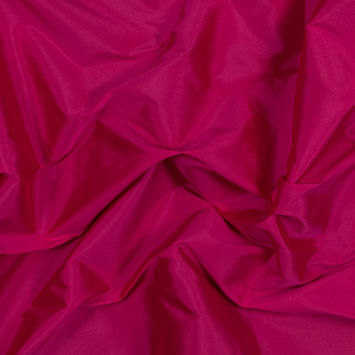 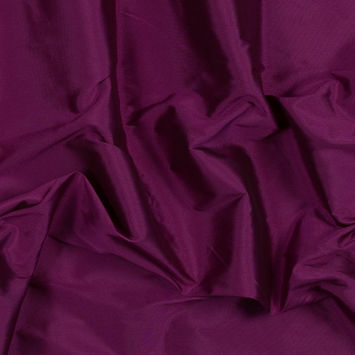 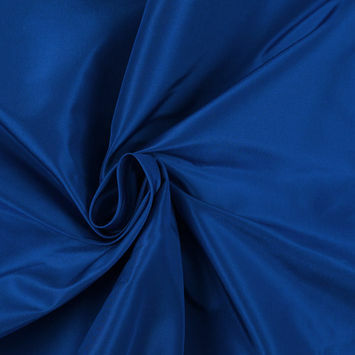 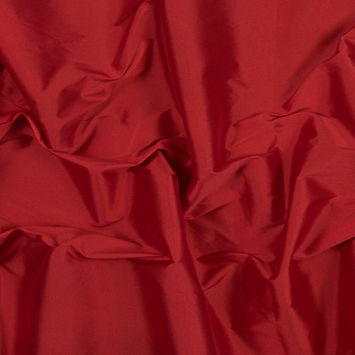 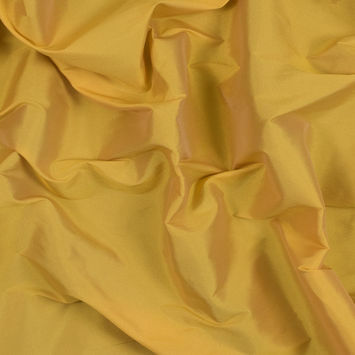 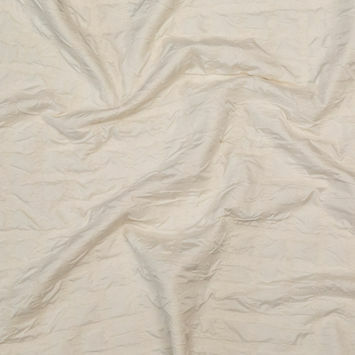 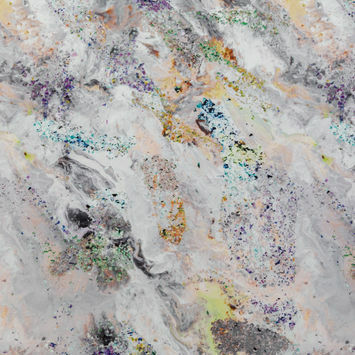 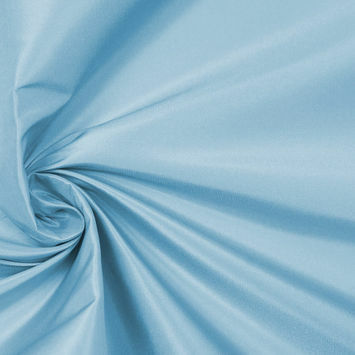 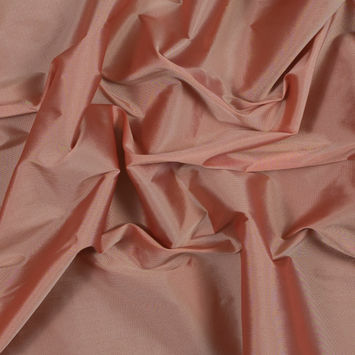 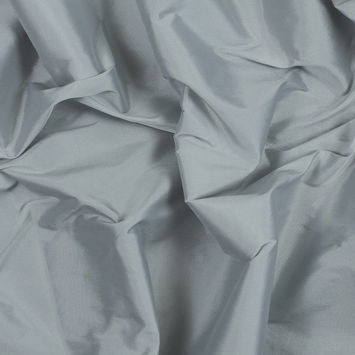 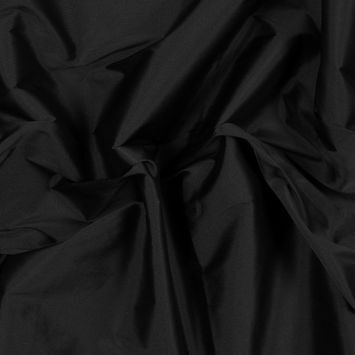 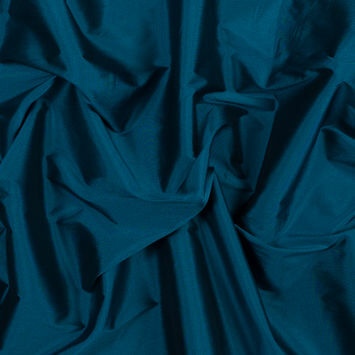 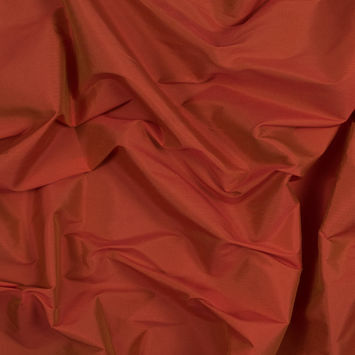 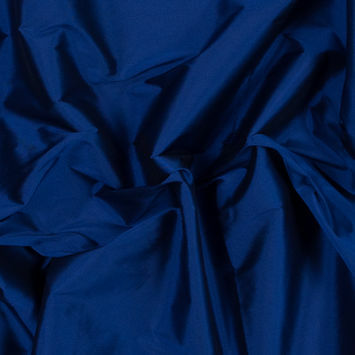 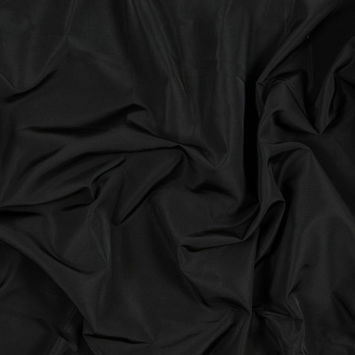 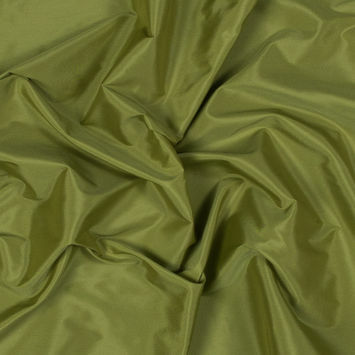 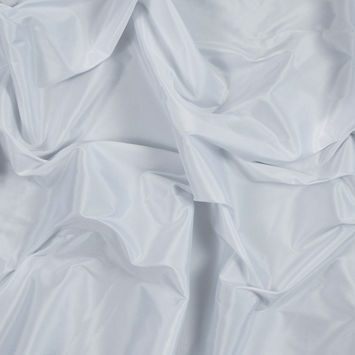 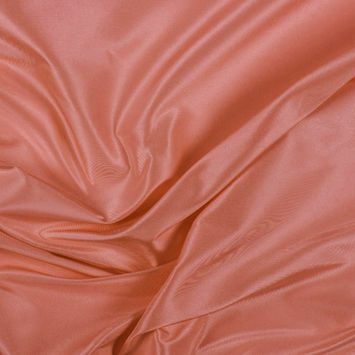 Taffeta Fabric is a lightweight fabric with a softly iridescent sheen and crisp hand that tends to crease and crumple. 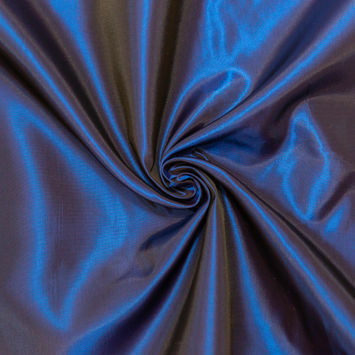 Like many fabrics that originated from Silk, Taffeta now comes in a variety of synthetic versions. 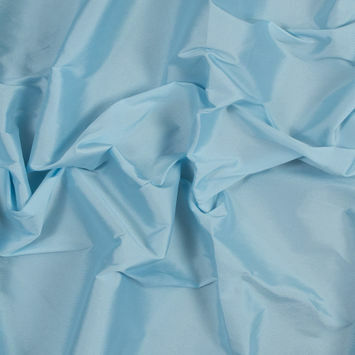 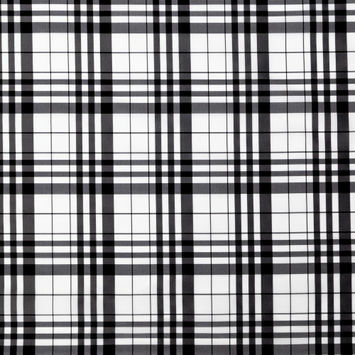 Polyester and Nylon Taffeta is used for more technical garments, like anoraks, puffers, and windbreakers, plus sporting goods like sleeping bags and tents.